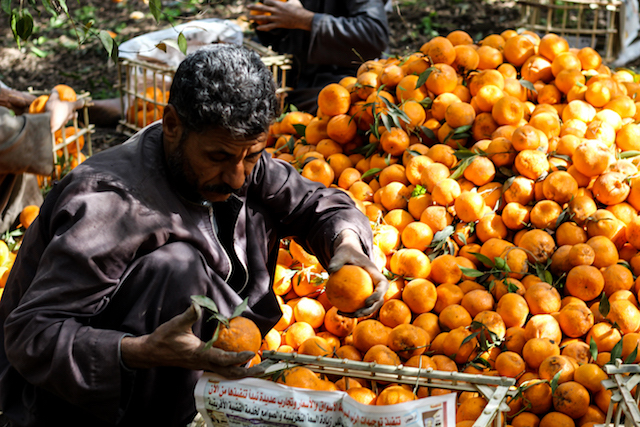 As winter bids farewell to Egypt, leaving the space to spring, the Egyptians let go of one of their most favourite winter fruits, which is mandarin. 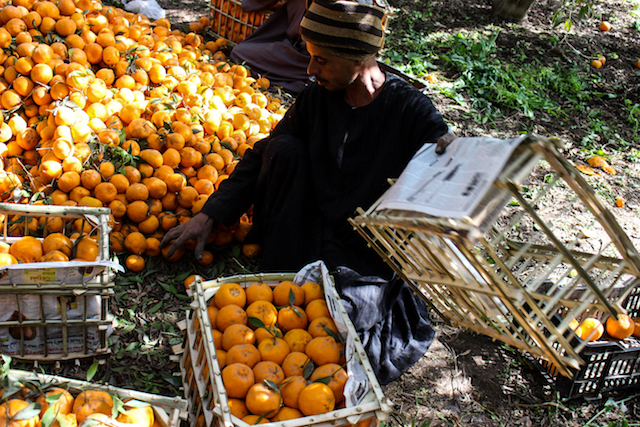 The orange-lookalike fruit is considered one of the closest fruits to Egyptians’ hearts which almost all people anticipate its arrival. 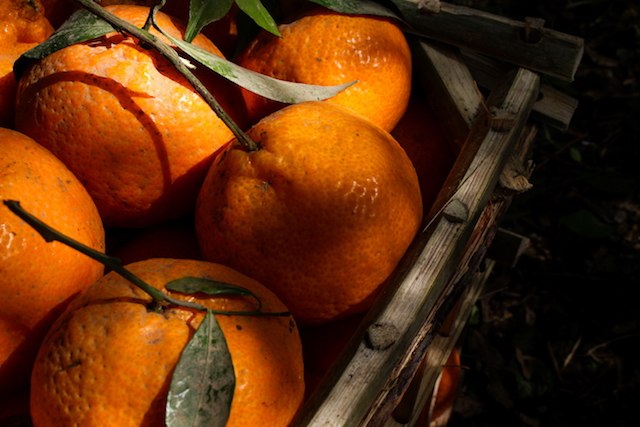 Cultivated locally, mandarin is considered one of the top budget-friendly fruits, which opens the door for all social classes to devour it throughout the winter season. 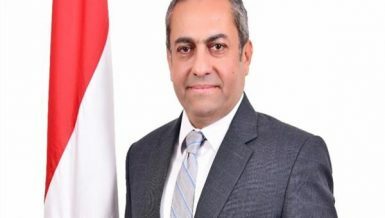 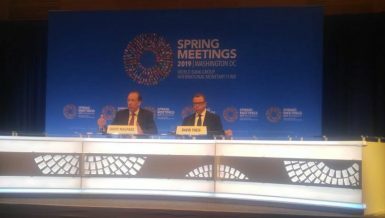 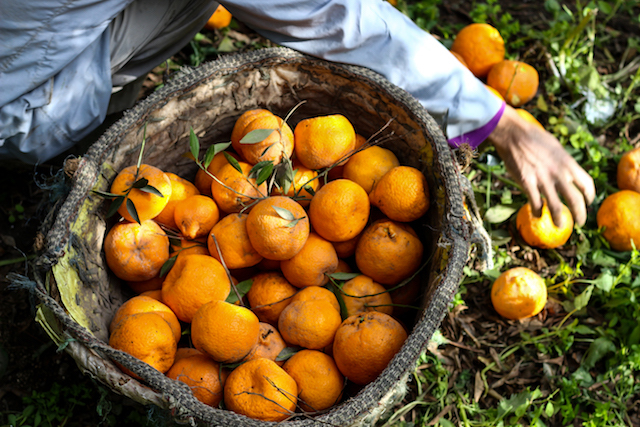 In 2017, Egypt was among the world’s top planting countries of mandarin, with a total production of 1m tonnes. 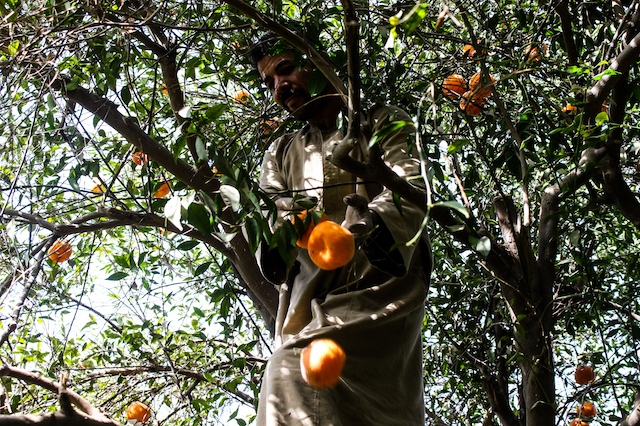 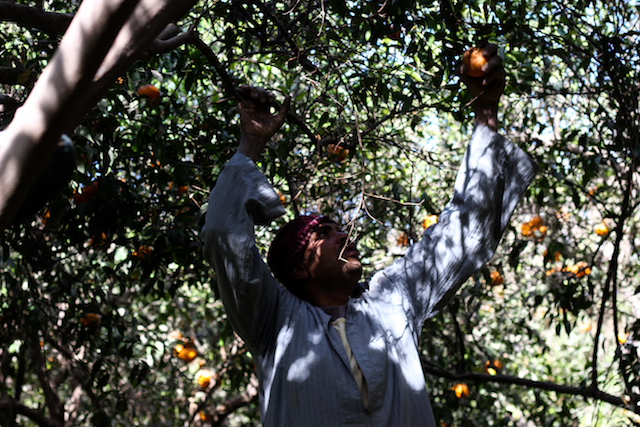 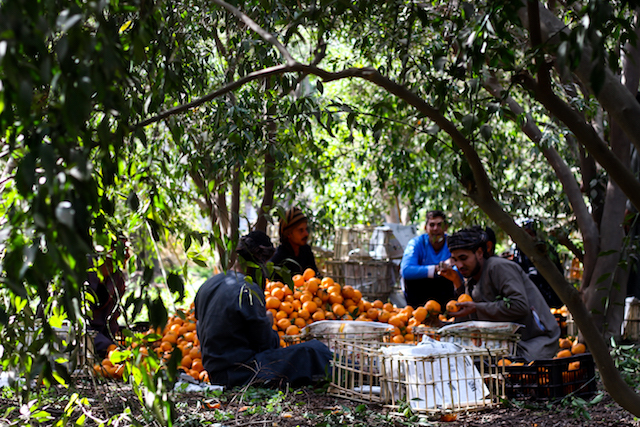 Thousands of farmers in Egypt’s Delta wait for the mandarin’s harvesting season. 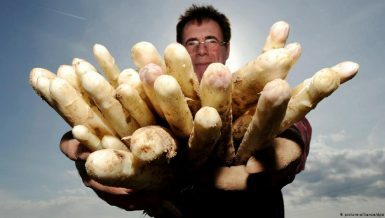 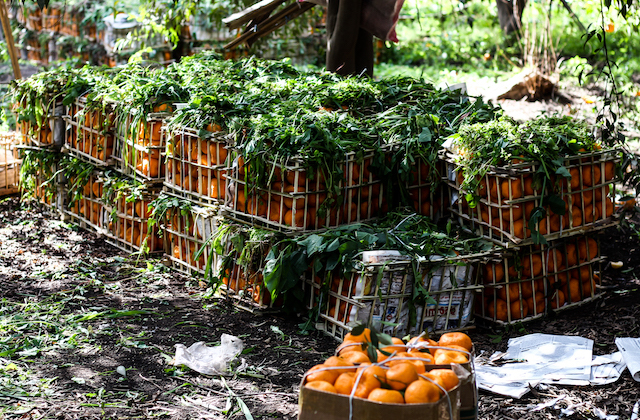 Moreover, a big number of villages totally rely on planting it as income source. 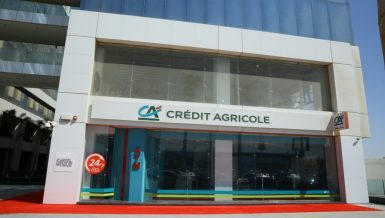 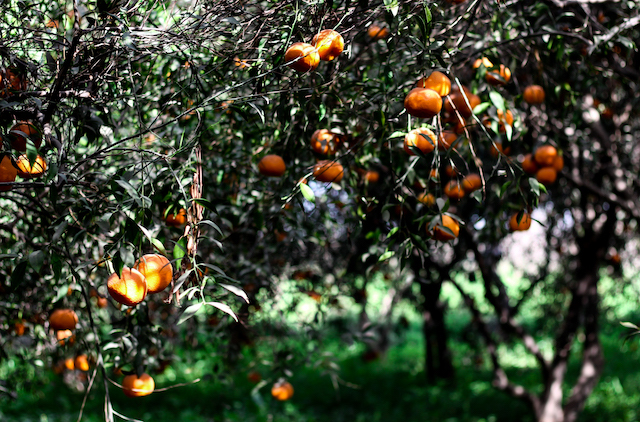 The fruit has several types planted in different regions across the world. 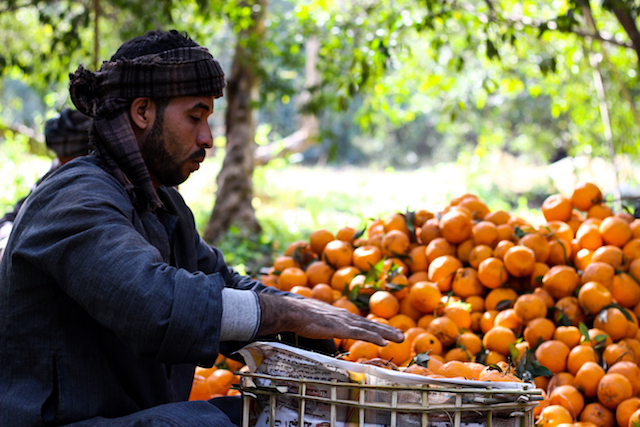 In Egypt, the locally cultivated mandarin is called ‘Yousfy Balady’, or local mandarin in English. 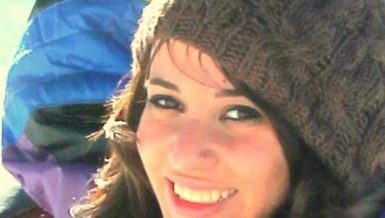 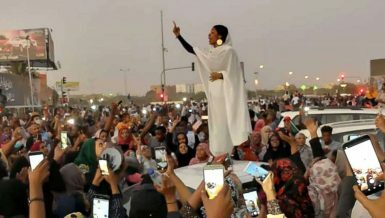 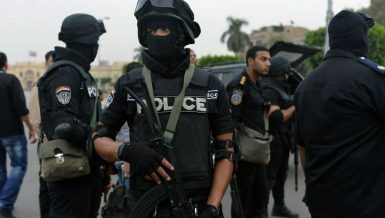 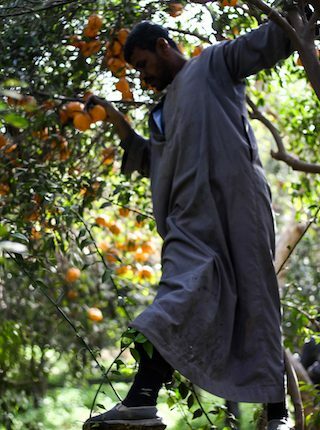 This type is widely spread in Upper Egypt, especially in Assuit. 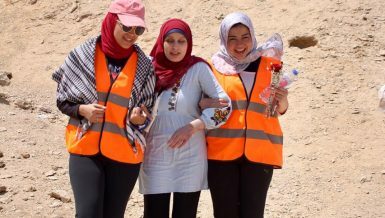 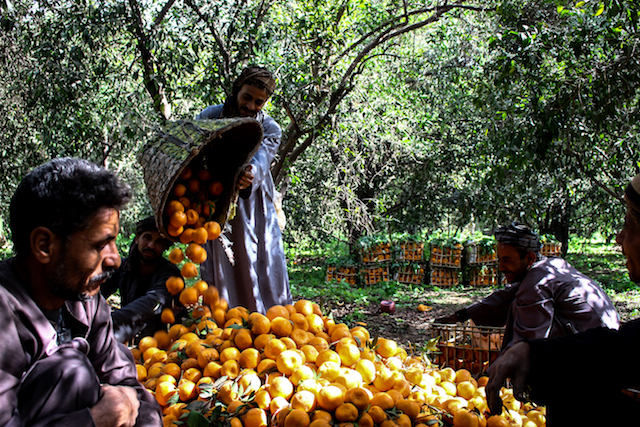 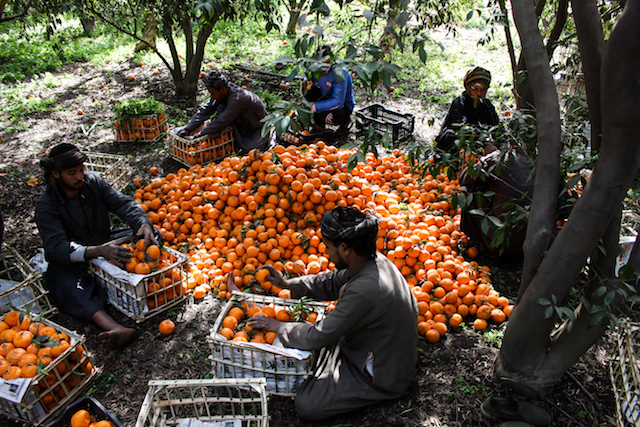 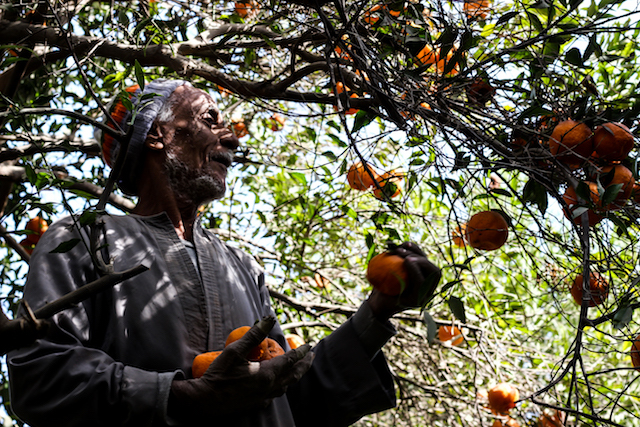 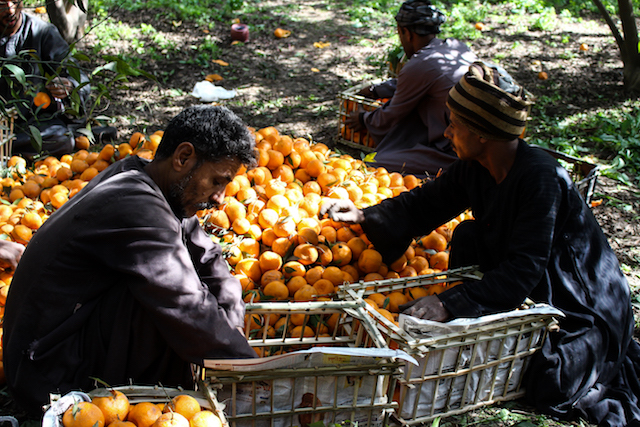 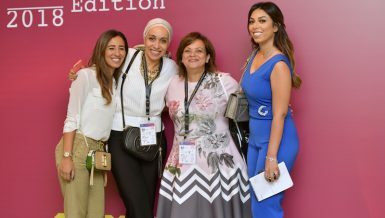 Daily News Egypt’s photographer visited a mandarin field during the last days of its harvesting season, which starts from December and lasts until March, and captured some of this year’s last mandarin cultivations. 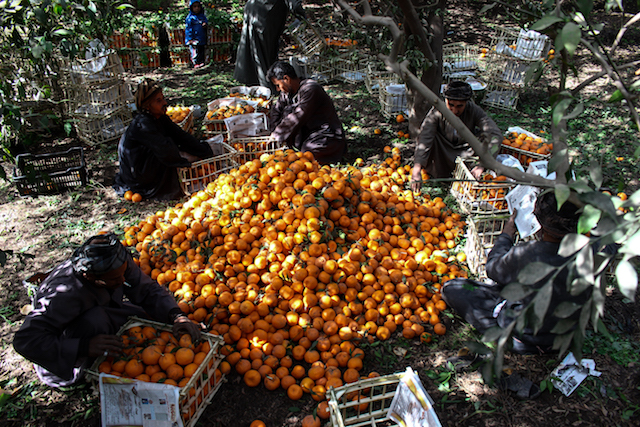 Through the history, the start of mandarin in Egypt was not accurately documented. 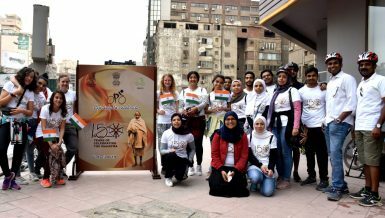 However, some books stated that it goes back to Mohammed Ali Pasha’s era. 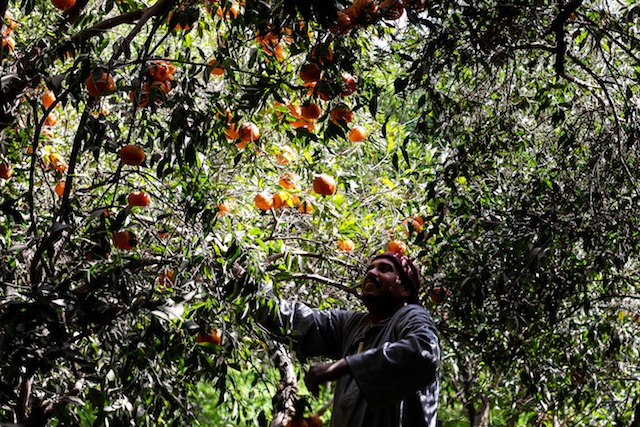 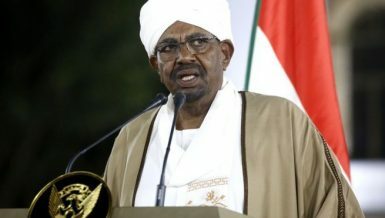 According to historical narratives and stories, after the death of Mohammed Ali’s son, he went into a deep depression and nothing brought him out of it as much as harvesting. 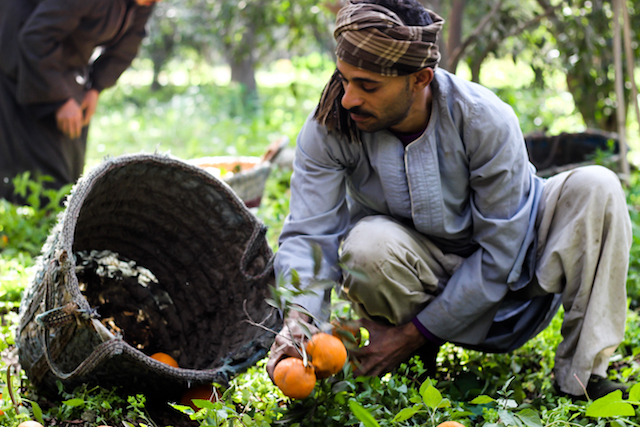 It reached the extent of bringing hundreds of plant seeds to Egypt from Turkey, and dedicated 100 feddan nearby his palace in order to plant them. 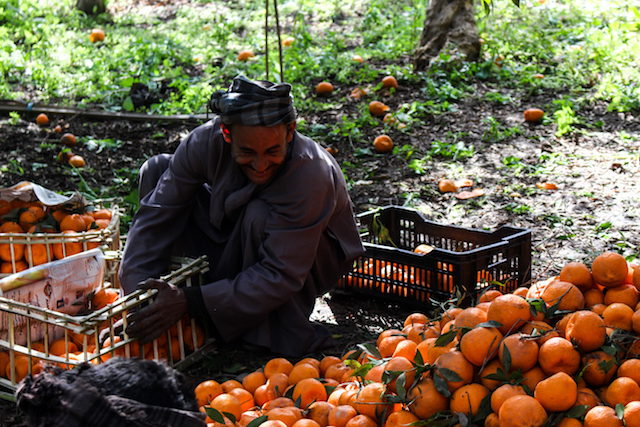 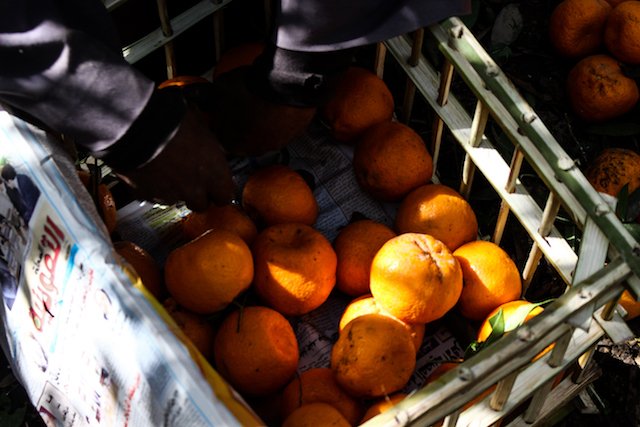 Farmers combined between oranges and laring, to come out with Egypt’s most favourite fruits, mandarin.